We are so proud of our very own Rebecca publishing a book. 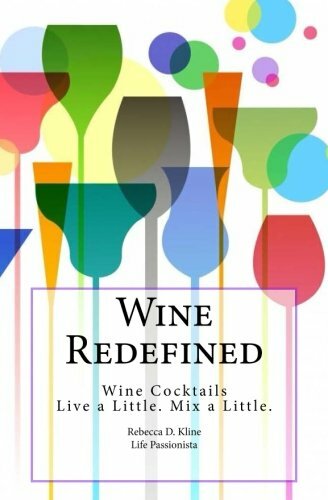 We highly recommend you take a look on Amazon, and buy it from our favorite wine witch! Just click here!